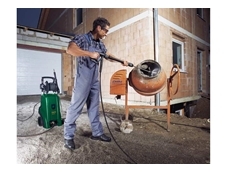 Cold water pressure cleaners that are portable for easy transport on construction sites. 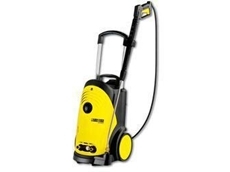 Australia's only distributors of Karcher high pressure cleaners, stock models for domestic to commercial use suiting a range of uses. 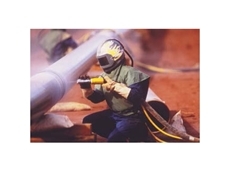 Blastmaster's Blast-One products are used extensively throughout the Surface Preparation and Protective Coating Industries. Don't run the risk - Get fire ready! 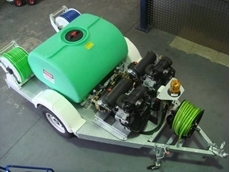 The Jetters Edge specialise in high pressure water jetting equipment including a range of jet hoses, accessories, hose reels, water jetters, nozzles, a range of drain cameras, fuel tanks, water tanks and hot water jetters. 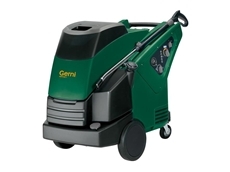 Gerni is a division of the Nilfisk-Advance group, which is one of the world's leading manufacturer of professional cleaning equipment. 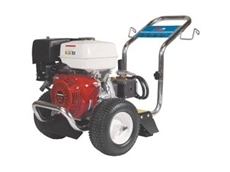 Products include high pressure washers or high pressure cleaners, mobile or stationary hot water and cold water cleaners. 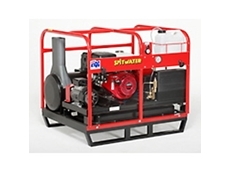 Spitwater NSW are providers of high quality pressure cleaners, vacuum cleaners, dryers, fans and drain cleaning equipment. 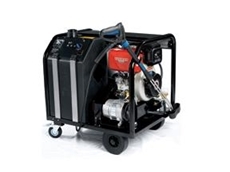 The range also includes fan forced, popular, portable industrial Jefire (LPG) and Spitfire (Diesel) space heaters. 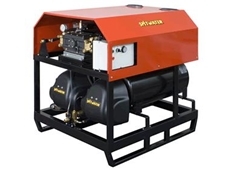 Sprayzilla specialize in the high pressure and low pressure cleaning, maintaining and or re-invigorating of most external surfaces including driveways, factory floors, tennis courts, industrial areas and more. Aquablast offer a high pressure cleaning service for commercial and industrial clients. 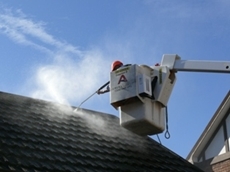 18/03/11 - Aquablast offers innovative high pressure cleaning solutions that can reach up to 4 stories with up to 10 thousand P.S.I and 100 metres of none marking hoses. 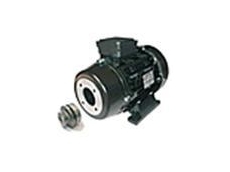 21/01/11 - Spitwater High Pressure Water Cleaners have been designed as multipurpose solutions for washing, degreasing, descaling and disinfecting in commercial and industrial applications. 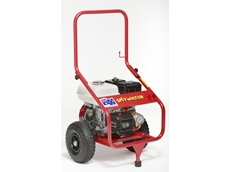 15/06/10 - Spitwater Model 11-140P is a commercial quality, cold water, petrol engine driven high pressure cleaner. 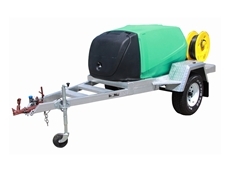 The Jetters Edge introduces the Dual 31/31 jetter. 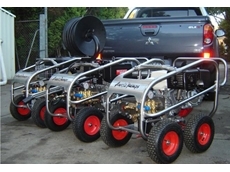 02/06/10 - The Jetters Edge introduces the Dual 31/31, a jetter powered by twin 31 HP Vanguard engines. 16/12/09 - With the Vicon Group's high pressure water jetting service, cleaning heat exchanger components is simple and effecitve. 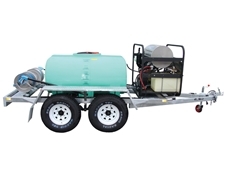 09/09/09 - Hydromat Services, a Queensland manufacturer of high pressure cleaners, are proud to announce that their Australian produced range of Pressure Washers, are now supplied with a 2 year warranty. 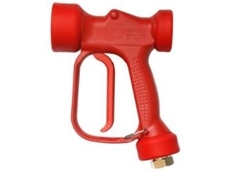 15/06/09 - BAR Group, one of the leading pressure washer companies in Australia, have released a new red coloured version of the famous RB65 wash down gun. 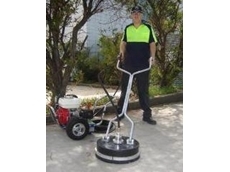 22/02/08 - The 16” Aussie Whirl-a-way flat surface cleaner has a cleaning speed of up to 15 square metres per minute, enabling operators to get in and clean pavements, car parks, driveways or finish off concrete or stencilcreting chores fast.